The Near Future – Have We Had Help? Was it possible to have cabin fever in the summer? Because of inclement weather, local outside activities have been curtailed. I did manage to take Max on a short walk, between rainstorms this morning. What’s left of Gordon, is moving northward. It will be a rain event, minus the wind. Areas, not needing rainfall, may be further inundated. There are things in the planning stages. One of which, is a trip to the Crescent City of New Orleans. A favorite place to visit. This time with friends. One of which, has never been there. I enjoy playing the role of tour guide. 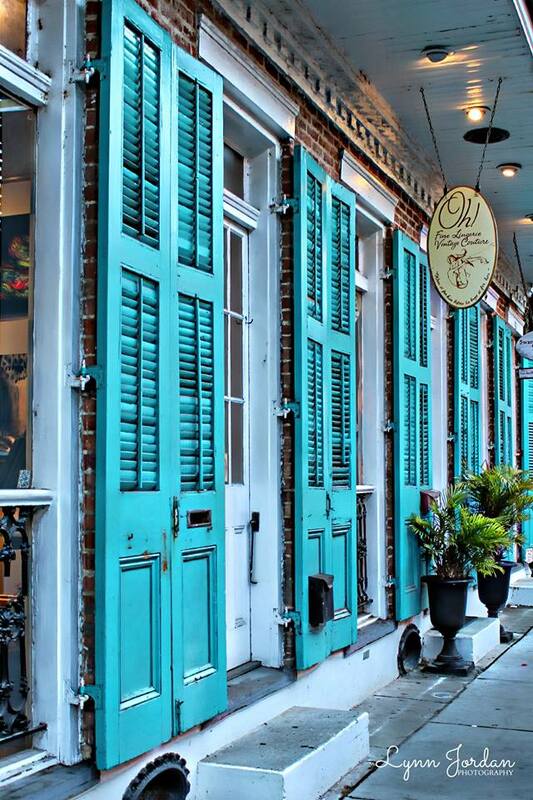 New Orleans is just two and a half hours away–if traffic conditions are favorable. Don’t like to push my creative travel services on anyone, but would be offended if they were declined.